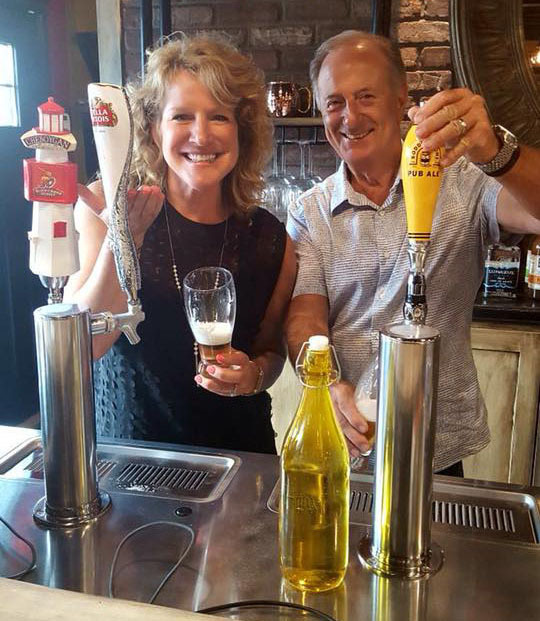 The Queen's Head Wine Pub – "Let them drink wine!" 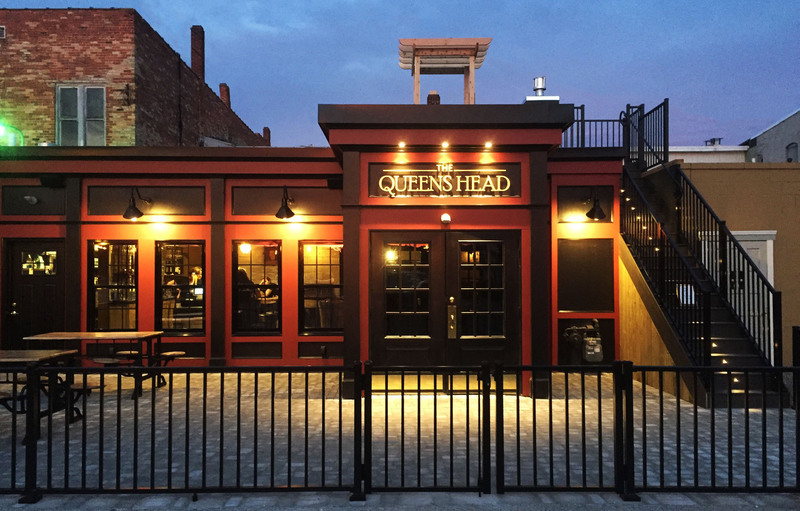 Welcome to The Queen’s Head Wine Pub, northern Michigan’s newest destination attraction. 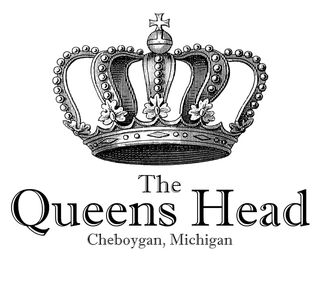 Settled cozily at 250 N. Huron Street in downtown Cheboygan, The Queen’s Head beckons those from near and far to discover her warm friendly atmosphere, incredible food and the most complete wine selection one could ask for. Bring your hunger and your thirst and leave feeling as if you are part of the Royal Family. The Queen's Head offers a diverse option of fine libations! The Queen's Head Wine Pub is proud to offer small dishes, meant to share! Bring one, bring all! For a complete menu, visit our Menu Page. Let them drink.... Wine! Please see Menu Page for a complete wine list! What better way to relax and unwind? Join us for one of our draught beers!